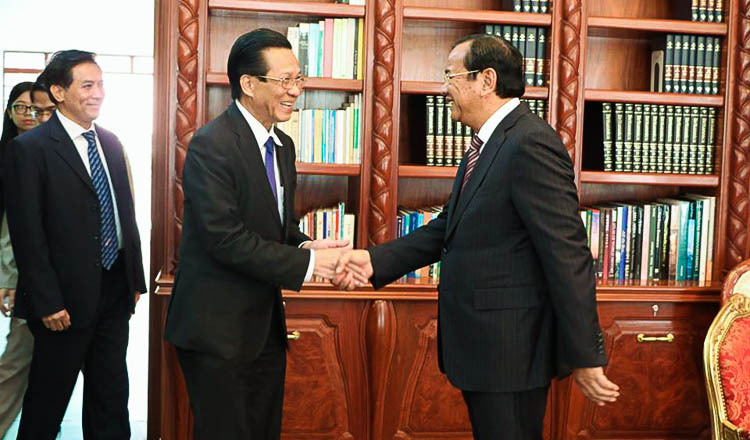 Foreign Affairs Minister Prak Sokhonn yesterday met with outgoing Vietnamese Ambassador Thach Du to discuss boosting ties between the two nations. Foreign Ministry spokesman Chum Sounry said both countries pledged to continue cooperation at the meeting. Mr Sounry said Mr Sokhonn spoke of how the leaders of the two nations have made official visits to one another, reflecting the progressive and developing relationship between the countries, and marking 50 years of ties. 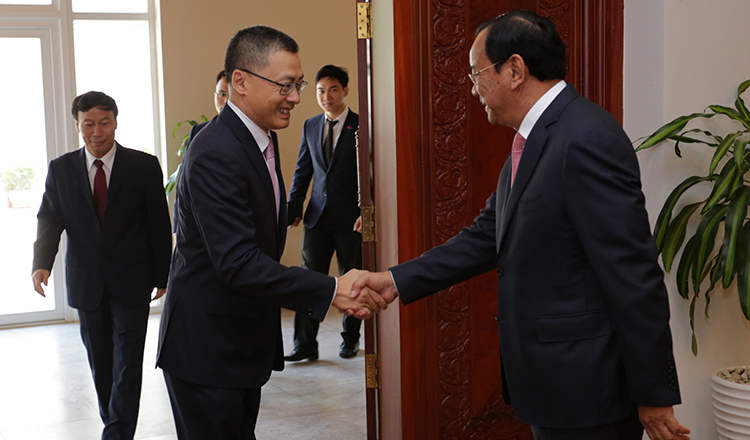 “The minister also said he will continue to work closely with and support Vietnam’s new ambassador,” Mr Sounry said. The outgoing Vietnamese envoy reaffirmed his government’s commitment to nurture friendship between the two countries and deepen strategic partnerships, Mr Sounry added. “The ambassador said he had made great efforts to strengthen bilateral relationships between our nations as instructed by his government,” Mr Sounry said. 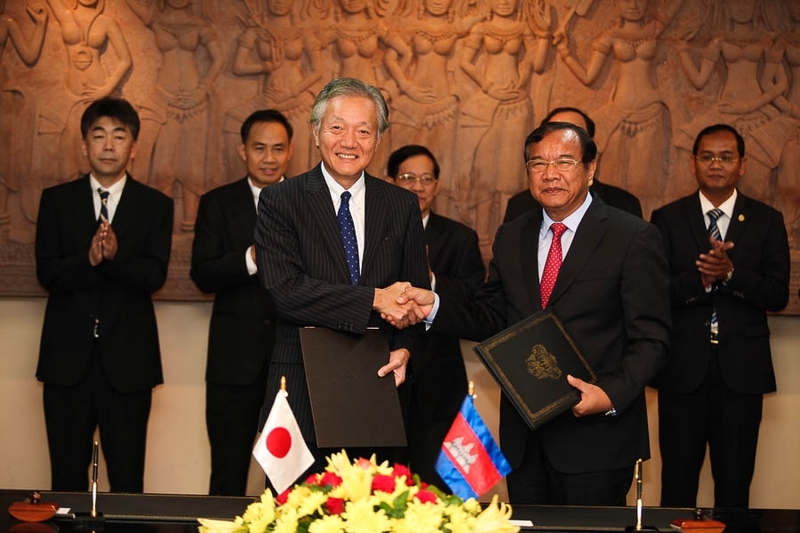 Cambodia and Vietnam first established diplomatic relations in 1967. 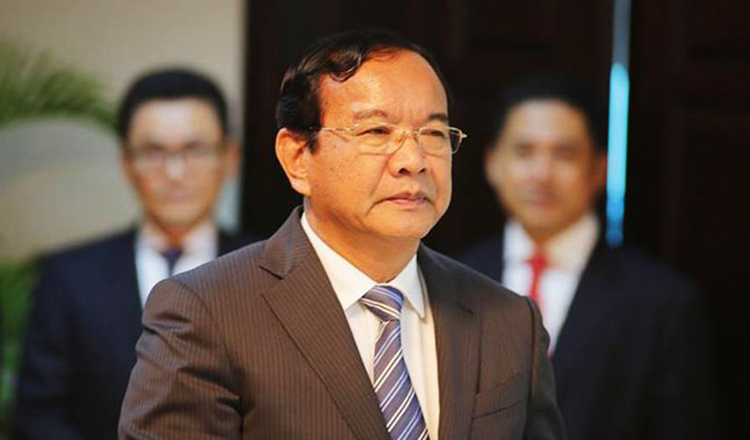 Vietnam is now the fifth largest investor in Cambodia after China, South Korea, the European Union and Malaysia – it has invested in 183 projects with an aggregate value of $2.86 billion, while two-way trade volume between Vietnam and Cambodia topped $3.37 billion in 2015 and 2.38 billion by the end of October last year.